PubhD started in Nottingham in January 2014 and the idea is spreading. If your city is not listed below, why not start a PubhD yourself? You don’t have to be connected to a university to run a PubhD – at PubhD Nottingham we aren’t! 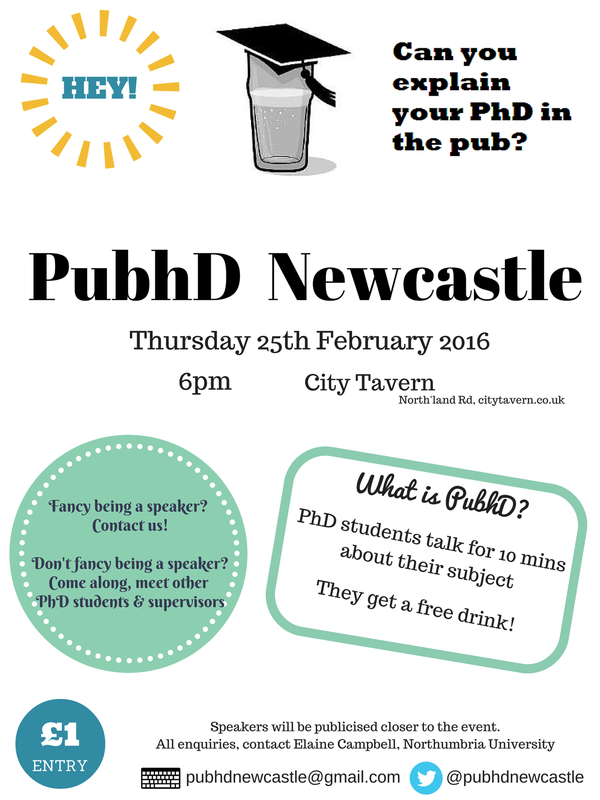 See “How to set-up a PubhD (and get some speakers)” for some tips on how to get started. And get in touch – we’ll send you our FAQ and try to help you get going! All the images are available and free to use. These locations have hosted events in the past, but not in a while. Get in touch if you are interested in reviving them! Note that websites/Twitter/FB already exist for these so you may be able to just take them over. Suitable venues to host the events may also have already been arranged. Get in touch and we’ll try to help you get up and running.